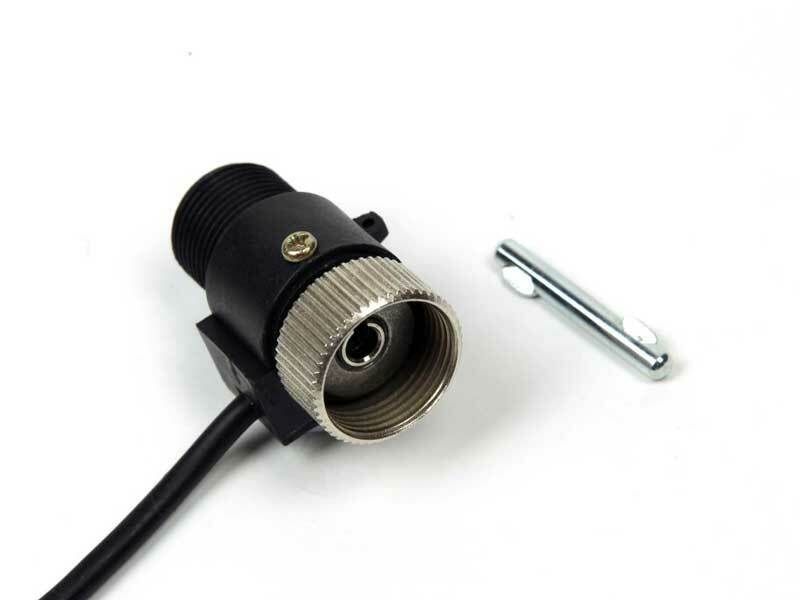 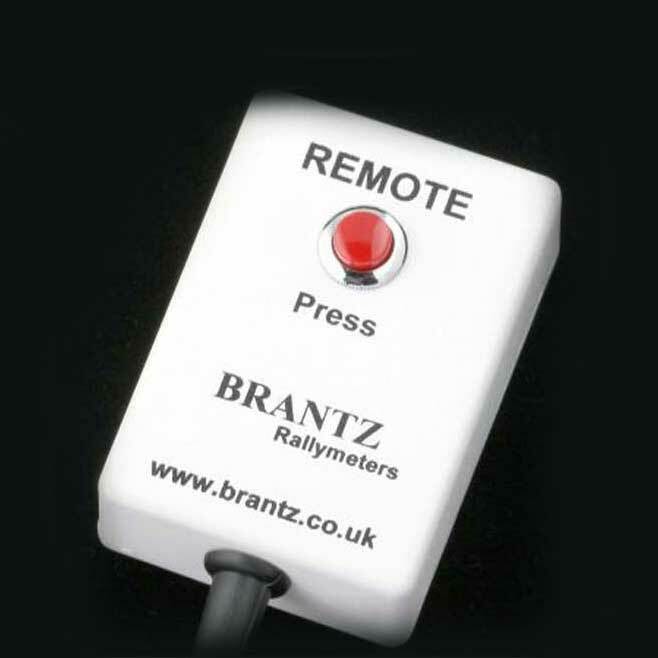 The Rally Timer should be on every-ones basic equipment list for any entrant into rallying from Scatter Rallies, Road Rallies and Historic Rallies to Stage Rallies. 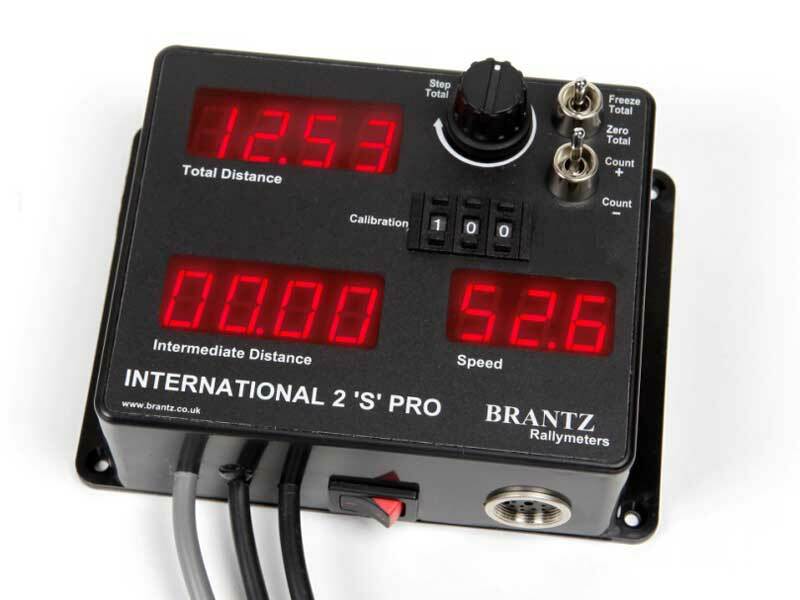 Being exactly the same height and display size as The Brantz Range of International Tripmeters this unit sits alongside them perfectly and is an invaluable piece of equipment; whether you are just trying to make it round the route, or when there is only a second in it. 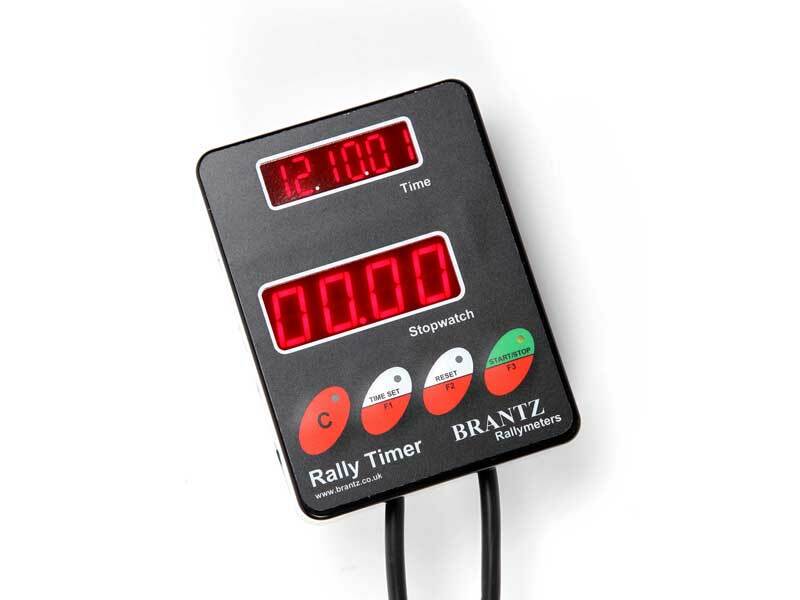 Regularity Stopwatch – Start, Stop, Reset, 32 second Hold of Stopwatch (inc Time of Day Hold) with automatic Restart in the background. 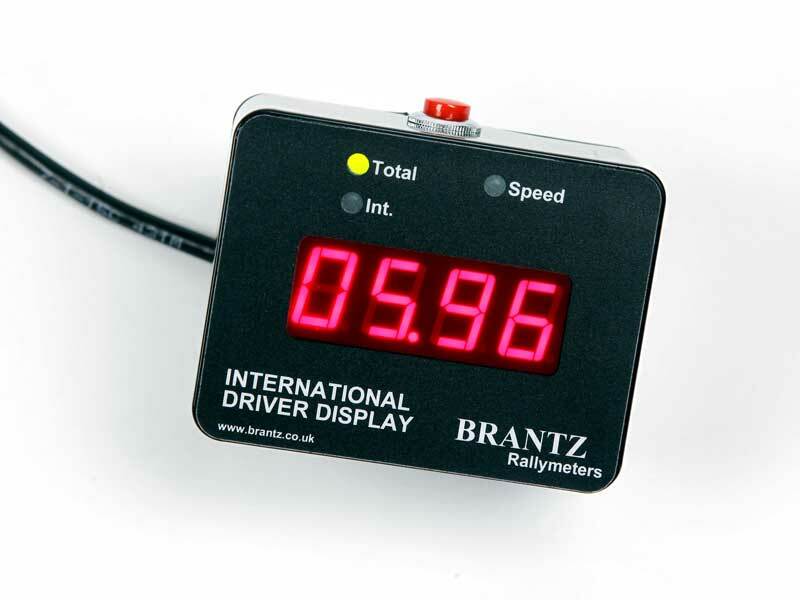 Jogularity Cumulative Stopwatch – Start, Stop, 32 second Hold of Stopwatch (inc Time of Day Hold) with continued stopwatch counting in the background. 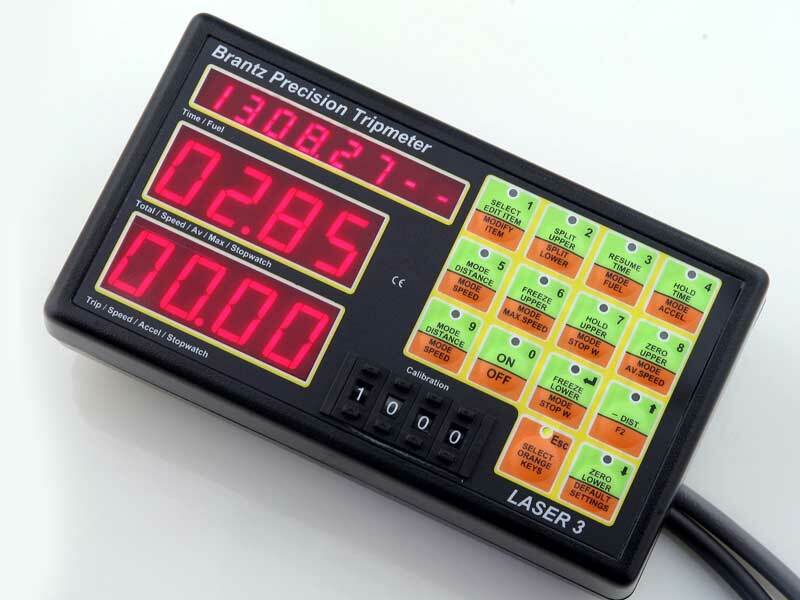 Standard Cumulative Stopwatch – Start, Stop, reset, Hold Stopwatch (inc Time of Day Hold) with continued stopwatch counting in the background Sensor.